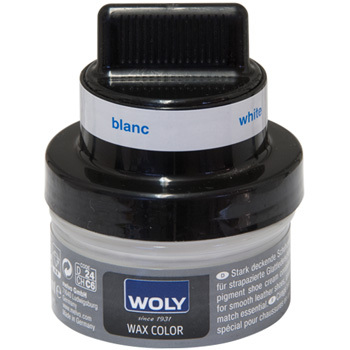 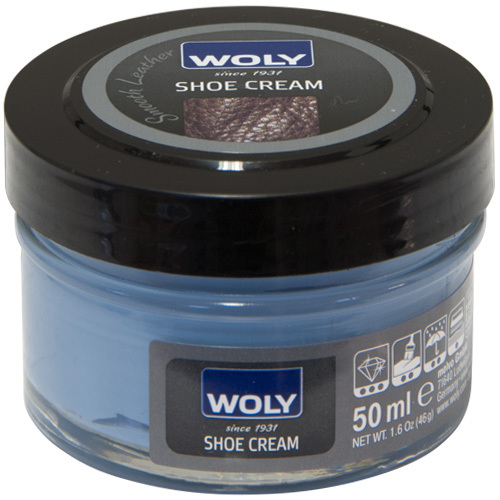 We have chosen the woly range of shoe care products, shoe polish, shoe cream, shoe brushes and polishers. 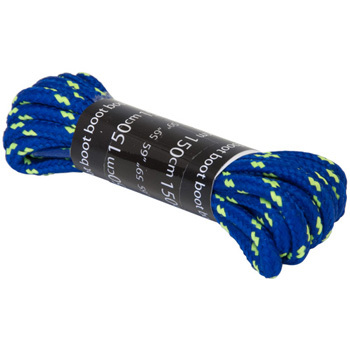 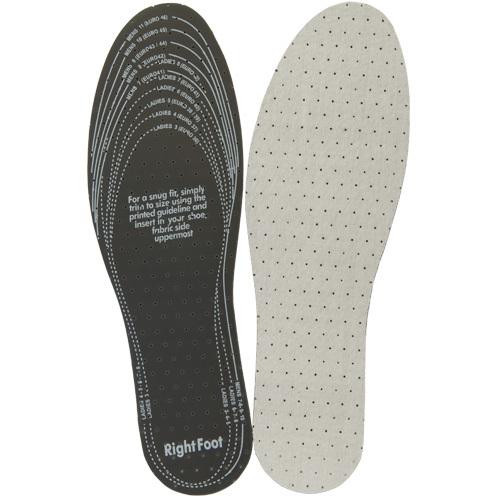 Shoe insoles for cold weather and foam shoe insoles and heal grips. 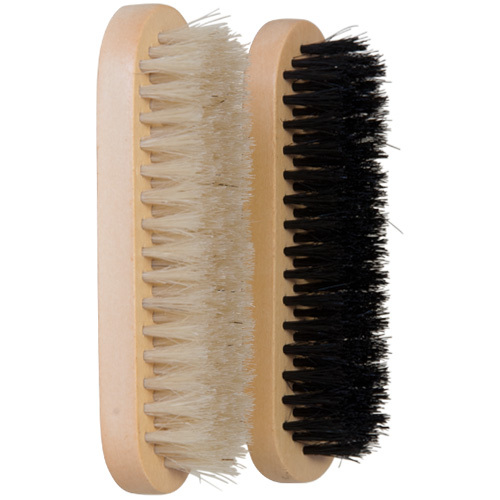 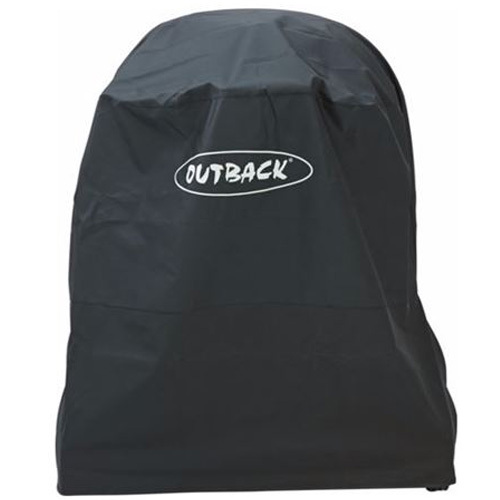 Everything to keep your shoes, and other leathers, looking good.